And just like that, Halloween is right around the corner, can you believe it? 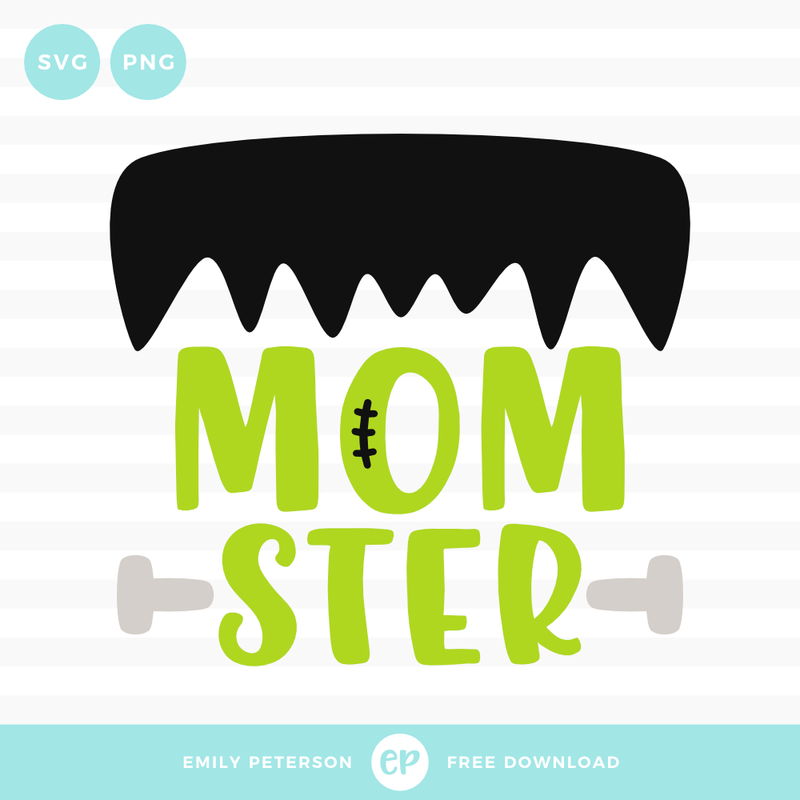 Enjoy this cute little Frankenstein's Monster-esque freebie! Oops! It looks like the download button was accidentally deleted. 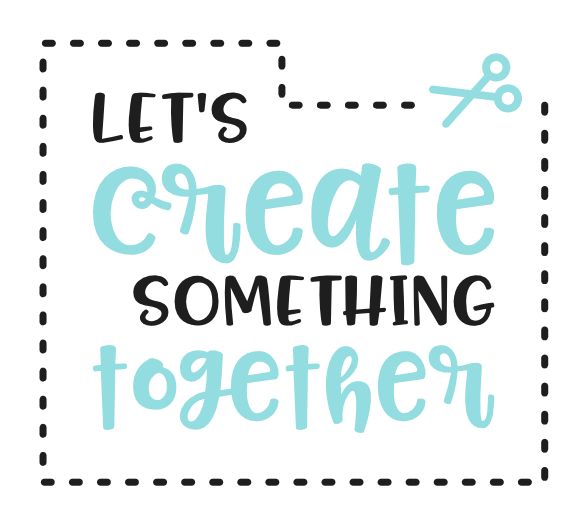 It's back now!